José lives with his mother in the countryside of Paraíba, Brazil. One day, a man comes to announce that his father, who was working in another region, has died. The messenger seems to have hidden intentions. 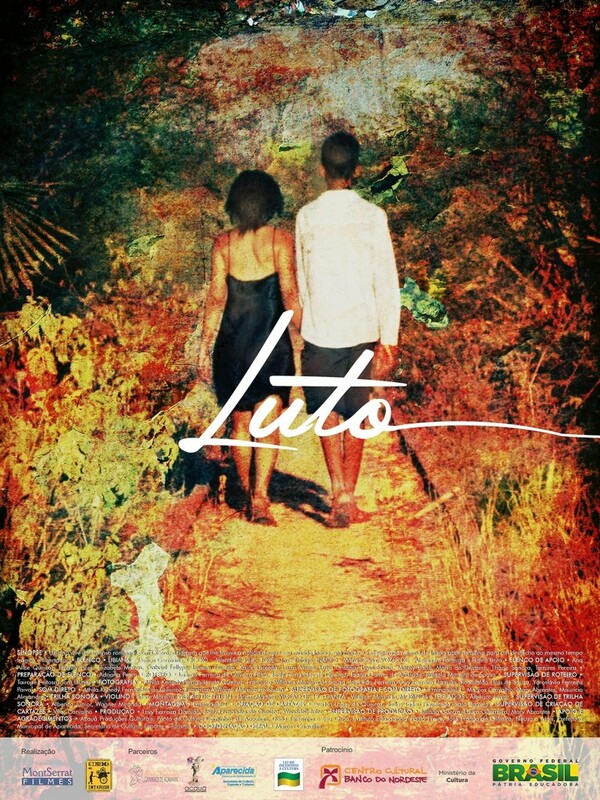 Luto is a collaborative short film realized with Cinema no Interior, an organization founded by Marcos Carvalho which teaches filmmaking to young people living in remote areas of Brazil. It was shot in the municipality of Aparecida, Paraíba. I was invited as a teacher and supervisor for this project, and I was cinematographer of Luto.